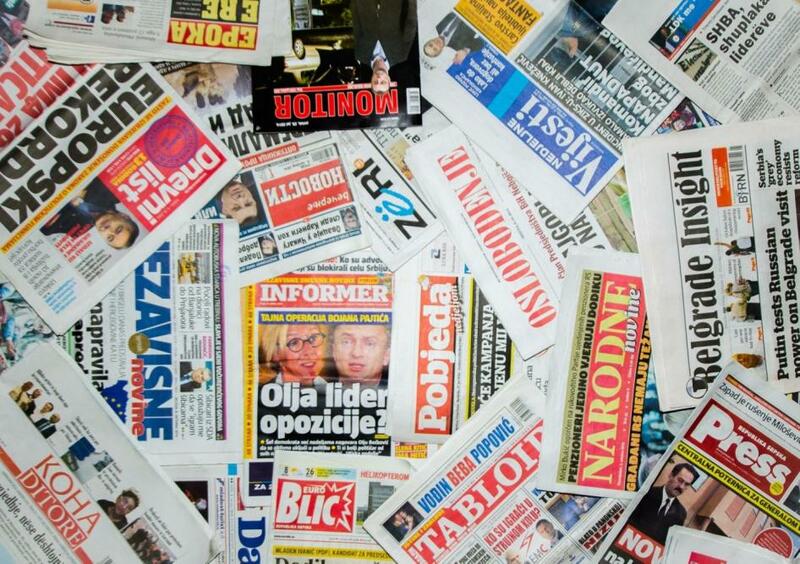 For two decades the Western Balkan countries have been celebrating their steps towards democracy, but threats to journalists and press freedom have put a damper on these steps forward, according to a new report from Human Rights Watch. The report calls for these countries to prosecute those who commit crimes against journalists and work to ensure media independence. A lack of safe working conditions and impunity for crimes against the press are preventing these states from moving forward. The report is based on interviews with 86 journalists, many reporting on war crimes and corruption. „Human Rights Watch also documented several cases of cyberattacks against online media outlets critical of the governments. None of the countries are adequately investigating or prosecuting the attacks on journalists,“ says Human Rights Watch.